Three bedroom apartments with a private garden are located in the complex John Theodorou Bayview Gardens. The complex is located in the center of the tourist zone, in close proximity to the sea, from the infrastructure. The complex has a communal ..
One bedroom apartments are located across the road from the sea, opposite the sandy beach. The whole infrastructure: shops, restaurants, supermarkets, a sports hall and much more is in a minimal walking distance. 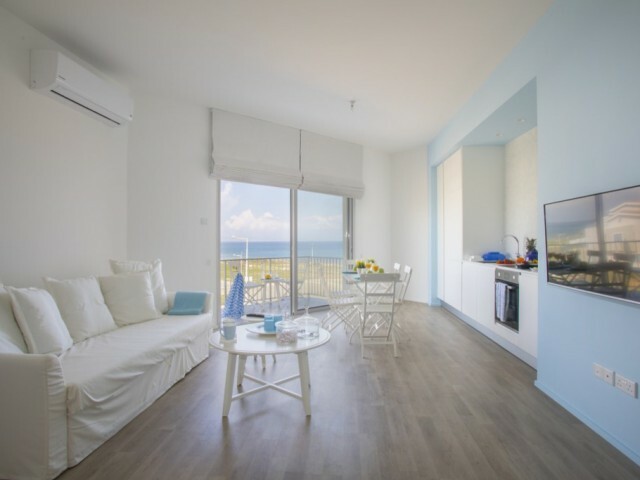 Spacious apartment, about 70 m², w..
Two bedroom apartment in a gated complex with swimming pool, in front of Poseidonia hotel, two minutes walk from the sea with a sandy beach. All necessary infrastructure in walking distance. 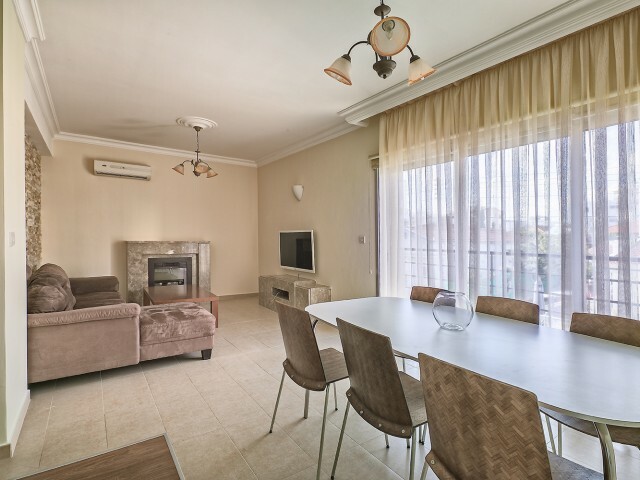 The total area of the apartments is 90 m², the balcony i..
One bedroom apartments in Limassol, 250 meters from the Mediterranean Sea and next to the supermarket Papas. The apartment is located on the second floor, has an open-plan living room with equipped kitchen, bathroom, bedroom and balcony. The sofa .. The apartments are located in a gated complex with communal pool and beautiful territory 100 meters from the sea and Lighthouse Beach. Near the complex there is a supermarket Metro, a bakery Sigma, various cafes and restaurants, as well as a cinem..
Two bedroom apartment in a gated complex with private pool, garden and tennis court. 250 metres from the best beaches of Limassol and 5* hotels. Apartment after repair, located on the second floor. Private covered parking, spacious veranda with se.. Unique modern two-storey furnished two bedroom apartment in a complex with swimming pool. Area 100m² apartment, terrace 65 m², terraces on both floors. It also has an extra bathroom and a storage room. The apartments are located 250 meters from th.. The apartments are located in a gated complex across the road from the sea. The complex has a large communal swimming pool and a tennis court. The apartment is on the second floor. Has a living room with a sofa bed, a fitted kitchen, a bedroom, a .. The house is located on a quiet street, parallel to the sea. In walking distance are shops and restaurants. In the immediate vicinity of the Olympic Residence with its wonderful infrastructure. 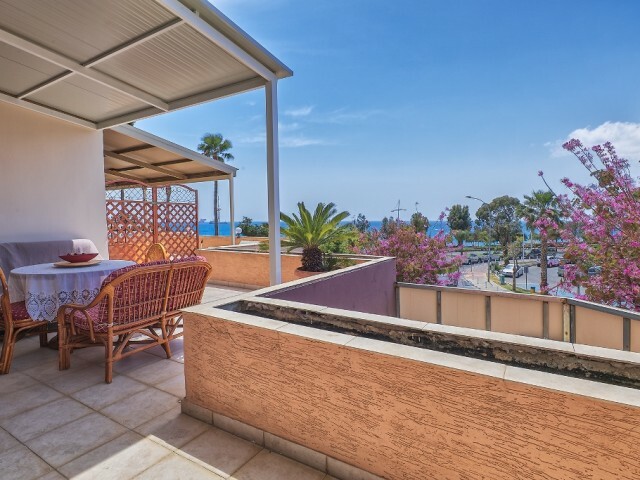 Two bedroom apartment in a new modern block Andriana ..
One bedroom apartments in Protaras are located in the immediate vicinity of Mouzoura Beach. From the windows of the living room, balcony and the master bedroom offers an amazing view of the Mediterranean Sea. Lawn in front of the apartment buildin..